What are voltage sags, dips, swells and transients? 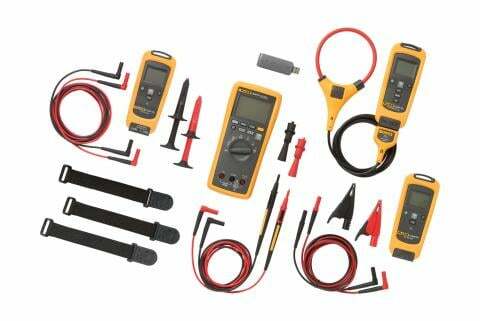 Electrical and electronic equipment is rated for operation at a specific voltage. Voltage sags, swells, and transients can cause trouble with industrial controls as well as equipment such as computers. Overvoltage surges are generally more damaging to equipment than sags and undervoltage, but both can harm industrial equipment and cause outages, failures and other power quality problems. What are voltage sags or dips? Voltage dips (also known as “sags”) are a reduction of voltage of 10 % or more below normal or recommended usage that last a minute or less, such as a 120 voltage outlet dropping to 90 volts. Like the hair dryer causing the living room lights to dim, voltage dips have a ripple effect across equipment. They can result from large motors being turned ON, to temporary short circuits in utility power lines. Undervoltage is a dip that lasts longer than a minute and can be caused by overloaded transformers, undersized conductors or brownouts. Voltage swells are the opposite of dips and describe surges in voltage of 10 % or more above normal or recommended usage that last a minute or less. They can cause problems with machinery and overall power quality in a plant. Swells can occur when a large load (such as a large motor) is turned OFF and voltage on the power line increases for a short period of time. Overvoltage is a swell that lasts longer than a minute, sometimes caused when loads are near the beginning of a power distribution system, or if taps on a transformer are set improperly. Characteristics of a voltage swell. A transient voltage is a temporary unwanted voltage in an electrical circuit that range from a few volts to several thousand volts and last up to a few milliseconds. Transient voltages are caused by the sudden release of stored energy due to incidents such as lightning strikes, unfiltered electrical equipment, contact bounce, arcing or generators being switched ON and OFF. Transient voltages differ from swells and dips by being larger in magnitude and shorter in duration. Faulty contactors and lightning are the most common source of transients. 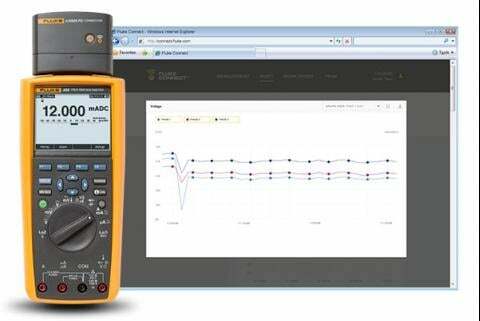 It’s important that measurement tools designed to survive voltage transients should be certified by at least one independent testing agency. 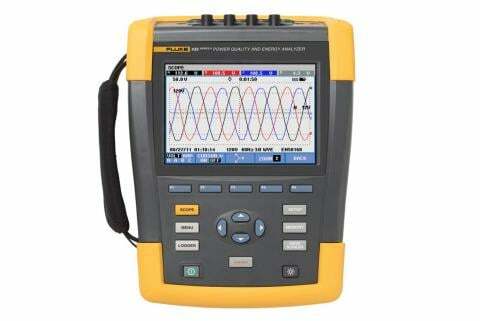 Use a power-quality meter to gather a full record of voltage dips, swells or transients. An exact timestamp, provided by higher-quality meters, enables correlating the event to a machine state.